The Atlanta Falcons have indefinitely suspended their relationship with Papa John’s. The Seattle Seahawks have now taken similar action. Via KIRO-TV, the Seahawks currently are not partnering with the nationwide pizza chain, which has four locations in CenturyLink Field. It’s unclear whether the relationship has been terminated or simply suspended. Esports, or competitions centered on video gaming, has reached new heights in popularity. Since Activision (NASDAQ:ATVI) created its Overwatch League for competitive gaming, esports have increased in popularity. Over 360 million watched streamed video of the League of Legends competition. Venus and Serena Williams, at 38 and 36 years old, have achieved more in their careers than most people could dream of: Between the two of them, they’ve won 30 Grand Slam singles titles and earned more than $125 million in prize money. What’s more, they both have their own fashion lines and have been minority owners of the Miami Dolphins since 2009. 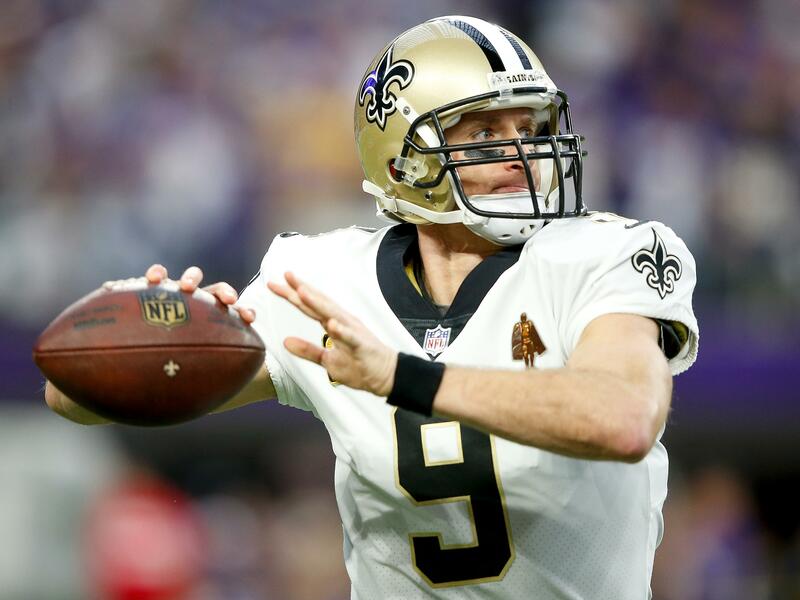 Drew Brees is embroiled in a $9 million lawsuit with a jeweler named Vahid Moradi, arguing that an independent appraiser suggested he was significantly overcharged for diamond purchases. A court filing submitted by Moradi claims the New Orleans Saints quarterback said he was "cash poor" before bringing the lawsuit — something Brees denies. Drew Brees and his wife are embroiled in a $9 million lawsuit against a jeweler they say dramatically overcharged them for diamonds. NFL Teams Previously Have Settled in Cheerleader Lawsuits. Will Texans’ Ex-Cheerleaders Set Different Precedent? Posted in Business, Houston Texans | Comments Off on NFL Teams Previously Have Settled in Cheerleader Lawsuits. Will Texans’ Ex-Cheerleaders Set Different Precedent? Beth Bowlen Wallace, the daughter of Broncos owner Pat Bowlen, wants to take control of the team from The Pat Bowlen Trust, which was put in place by her father to determine the future controlling owner of the franchise in Denver. On Thursday, Bowlen Wallace released a statement explaining her intentions to become the controlling owner, according to The Denver Channel. Beth Bowlen Wallace, the daughter of longtime Broncos owner Pat Bowlen, wants to take over as the team’s controlling owner. “I know the fans have been anxious and asking quite a few questions about what’s happening with the succession plan of the Denver Broncos,” Bowlen Wallace said, via Nicki Jhabvala of The Athletic. In response, the Broncos released statements from the Pat Bowlen Trust and Broncos President and CEO Joe Ellis.